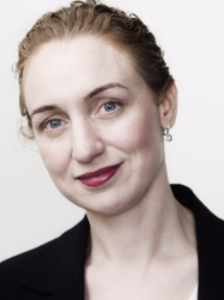 Professor Georgina Long, BSc PhD MBBS FRACP is one of the world class keynote speakers taking centre stage next year at WCCS18. Based at the University of Sydney, Professor Long is also Co-Medical Director of the Melanoma Institute Australia (MIA), and Chair of Melanoma Medical Oncology and Translational Research at MIA and Royal North Shore Hospital. Her focus is on targeted therapies and immuno-oncology in melanoma. Learn about this year's abstract themes and submit your abstract today to be a part of the world’s leading Congress on Cancers of the Skin. Position your brand in front of the world's brightest minds in skin cancer at the WCCS 2018 through your participation as a sponsor or an exhibitor. 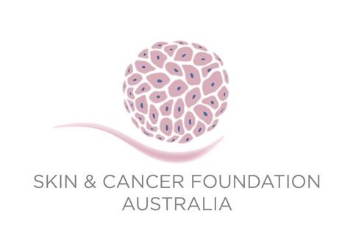 Australia has one of the highest rates of skin cancer anywhere in the world and is an ideal location to host the WCCS 2018, connecting science with medical practice. The Congress will attract scientists, dermatologists, GP's, skin specialists and other clinicians with an interest in skin cancer. We welcome the opportunity to discuss your objectives and business goals for 2018 and to form a collaborative partnership in the delivery of a successful World Congress on Cancers of the Skin®. Forward this email throughout your network to help spread the word about this important Congress. World Congress on Cancers of the Skin® is an important Congress no one should miss. Contact Arinex, the WCCS 2018 Congress Managers, for further information.